Adele is a Lawyer with BRB Law, having joined the firm in January 2018. Adele spent many years running her own businesses before returning to study as a mature aged student, graduating with a Bachelor of Laws (1st Class Honours) / Bachelor of Business (Marketing) from Griffith University on the Gold Coast, Queensland in July 2014. Adele was granted scholarships to study in Milan, Italy and Seoul, South Korea during her time at Griffith University. She completed her Graduate Diploma in Legal Practice at Australian National University before being admitted to practice as a Lawyer in the Supreme Court of the Australian Capital Territory on 19 February 2016. Adele co-founded the Griffith Journal of Law & Human Dignity in 2012 and was also an editor and chair of this Journal. Her paper entitled ‘The Law and Boxing: A Paradox’ was published in the Griffith Journal of Law & Human Dignity in 2015. Adele lives in Inverloch with her partner who was raised in the region. She has three adult children and four grandchildren. 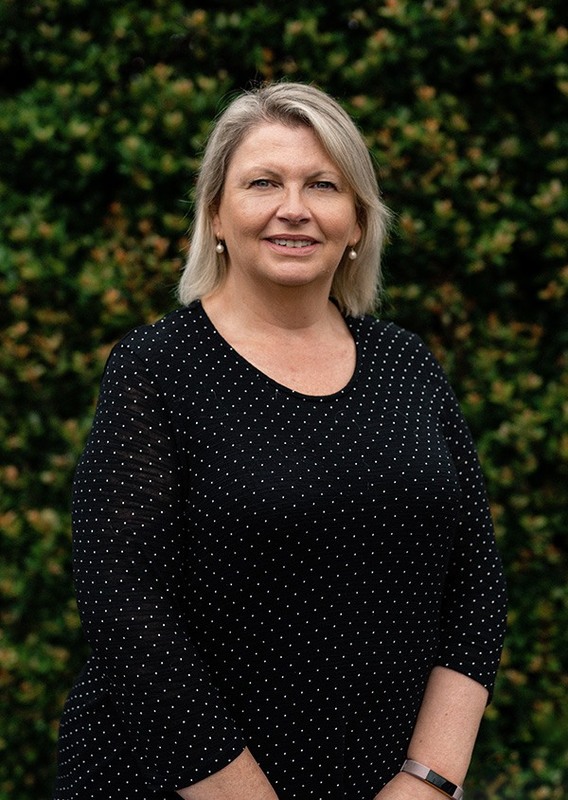 Adele practices in the area of Conveyancing, Commercial Law, Wills and Powers of Attorney, Trusts and Estate Planning.